SPRINGFIELD – The Illinois Department of Transportation (IDOT) today released a six-year, $8.4 billion highway construction plan that fixes and improves roads and bridges throughout the state, but anticipates a rapid deterioration in the overall condition of Illinois infrastructure due to a lack of sustainable investment. Based on current state and federal funding levels, the FY2016-21 Proposed Highway Improvement Program is focused on maintaining the existing system by improving 1,431 miles of highway and 357 bridges. 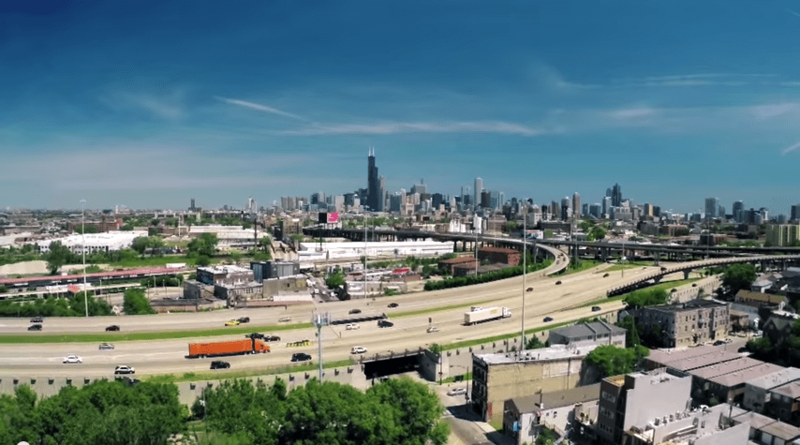 Among the projects in the plan are $351 million for the ongoing Jane Byrne Interchange reconstruction in Chicago, $196.6 million to replace the eastbound U.S. 150 bridge over the Illinois River in Peoria, $82.6 million to replace Interstate 80 bridges in Will County, $76.4 million to rebuild inbound Interstate 55 connecting to Lake Shore Drive in Chicago, and $36.5 million to replace the King Bridge ramps over westbound Interstate 55/64/70 in East St. Louis. Of the $8.4 billion identified in the program, $1.85 billion will be invested in FY16. While 83 percent of state highways and 93 percent of bridges are in acceptable condition today, conditions are poised to decline. By the end of FY21, just 62 percent of highways and 86 percent of bridges will be in acceptable condition. For the last month, Acting Secretary Blankenhorn and IDOT have been on a statewide listening tour to hear about the infrastructure needs and priorities from residents, business and stakeholders who rely on the state’s transportation system. A final report will be presented to the governor’s office and the General Assembly after the tour wraps up May 22. The multiyear program in its entirety can be viewed at goo.gl/gLOqt7. Listening tour dates and locations, as well as an online survey for those who cannot attend, are available at http://www.idot.illinois.gov/.